•Excellent verbal and written English communication skills. •should have analytical and decision making ability. Greetings from AlmaMapper Technologies (Previously known as VibrantMinds )!!! 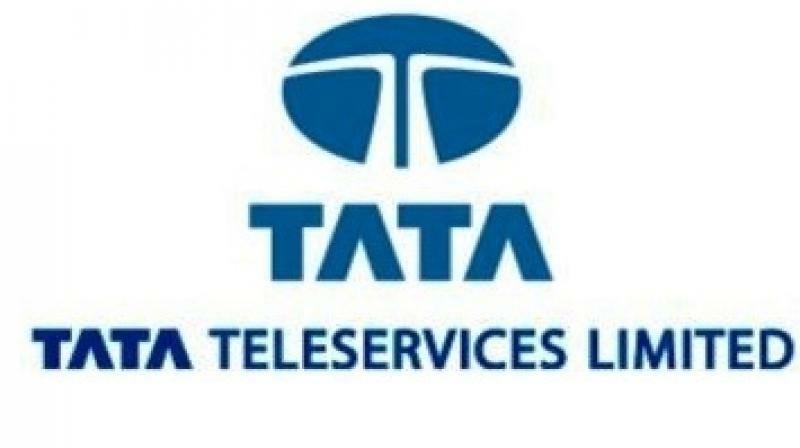 We are pleased to inform that Tata Tele Serveces , Across Maharashtra is looking for Sales Engineer.